Be in the country, but only minutes to I-24. 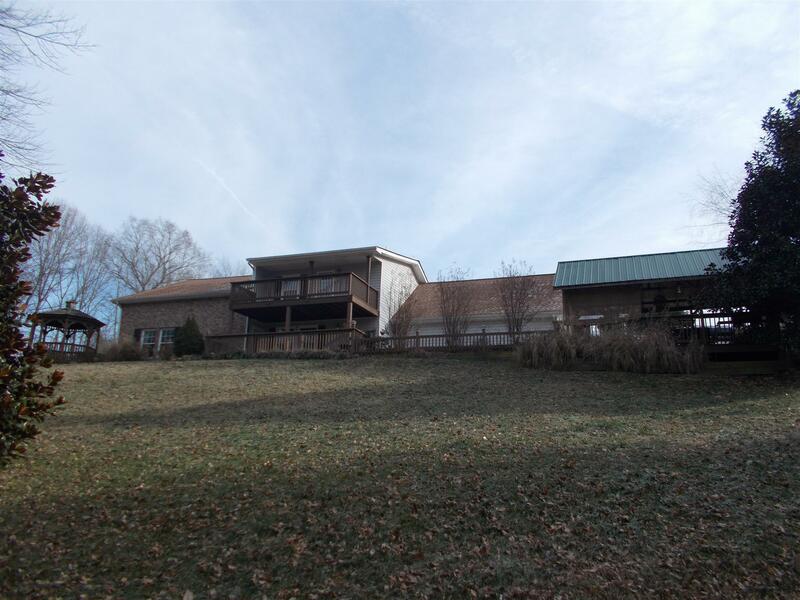 Well made, and very spacious on 4 acres. Cathedral ceiling in living room, wood burning fireplace, skylight. Updated kitchen Granite. SS Appliances. Updated bathrooms, new floors. Outdoor space includes decks, a balcony and gazebo. 2 barns!